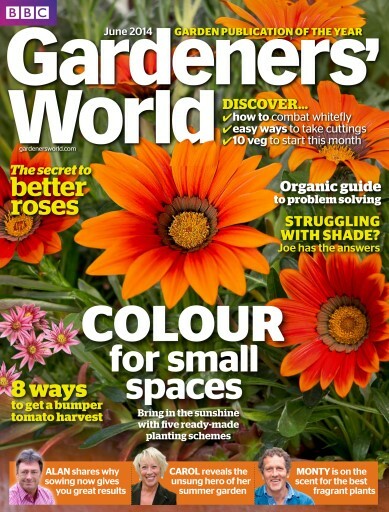 What’s new in this issue: Summer’s nearly here (we hope) so get prepared to greet it with a blaze of colour using our ready-made planting schemes. 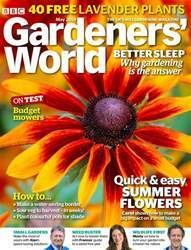 Carol sings the praises of the humble daisy – Monty’s on the scent of fragrant plants and Alan explains why sowing now gives great results. 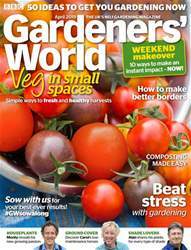 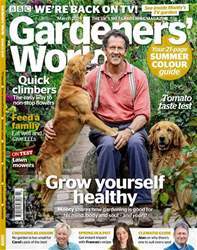 There are also tips for a bumper tomato harvest and solutions to common pests and diseases.